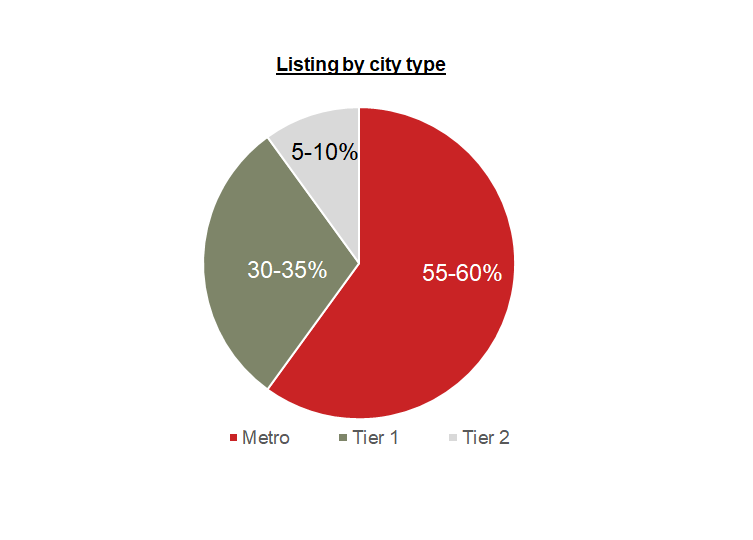 Metros contribute nearly 55-60% to the overall listings for the online real estate classifieds with Delhi-NCR, Mumbai and Bangalore being the top cities. The industry has been predominantly getting its business from Metros but now with increasing online population in T1 and T2+ cities the players are focussing on expanding their presence in these markets. 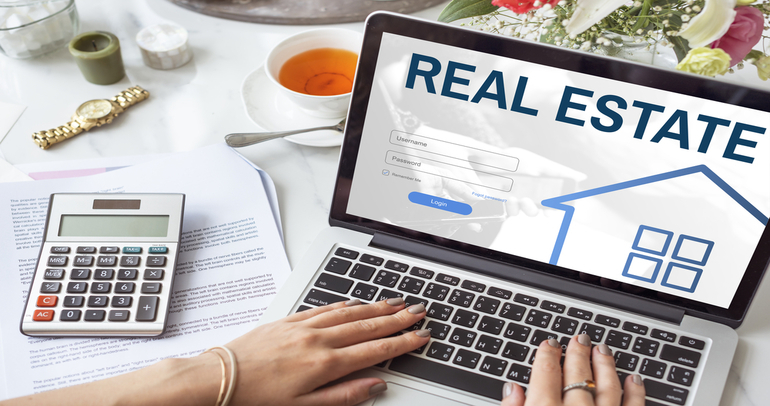 The online real estate classifieds industry saw a drop in consumer NPS during OND’17 mainly due to increased traffic on the website leading to greater leads and thus higher operational load on these portals. Listing issues and Bad UI were highlighted as the key issues faced by the consumers. We feel going forward players will have to ensure good experience of user else the users might start looking at social media platforms like Facebook for fulfilling the property needs.